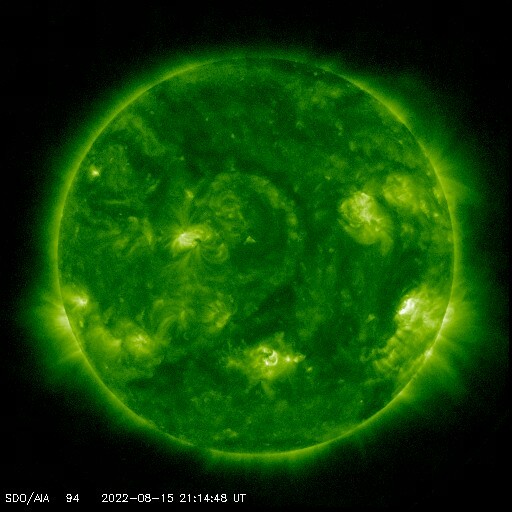 A X1.1 long duration solar flare has occurred around sunspot region 1429 at 04:09 UTC March 5, 2012. This LDE event is still in progress at this time. 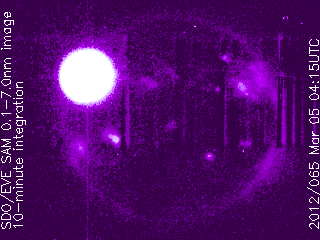 A R3 radio blackout has occurred and there was a large CME associated with this X1.1 flare. 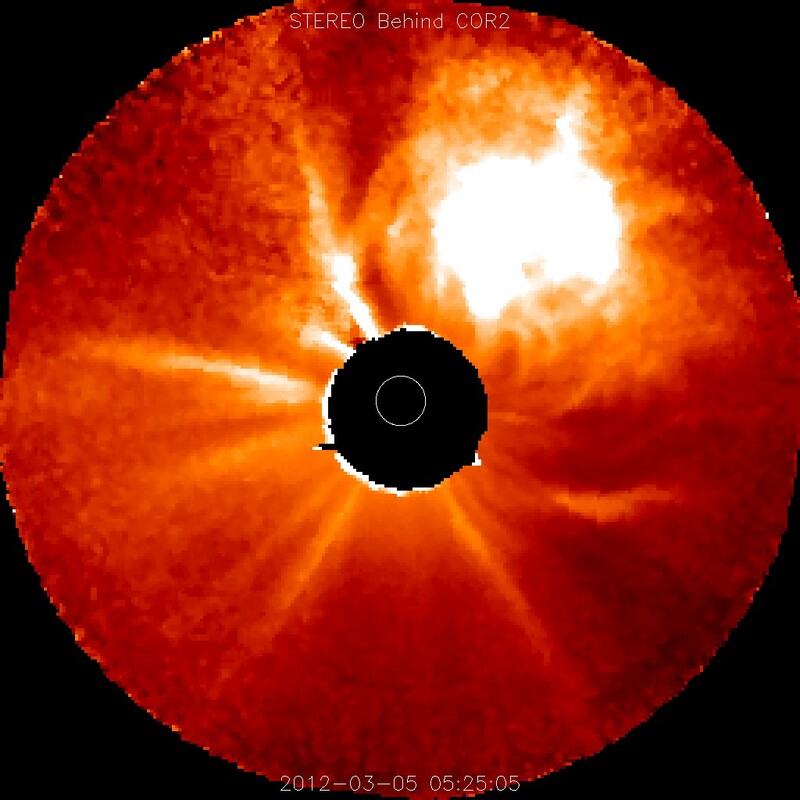 A portion of the CME is Earth directed. 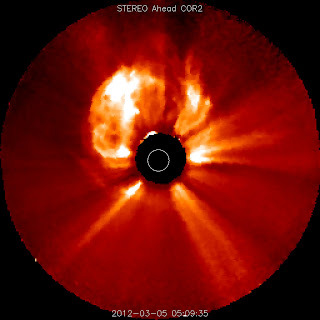 CME arrival time: Wed. March 7, 2012 . 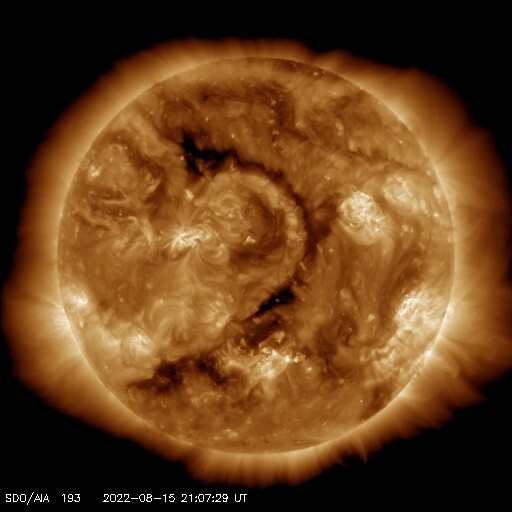 There is a chance of a SEP (Solar Energetic Particle), or Proton event in the coming hours. 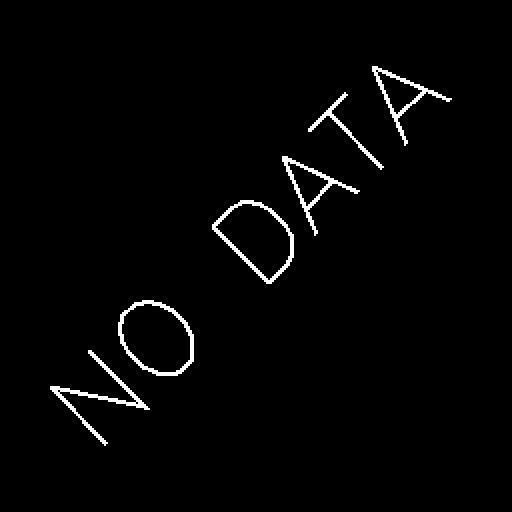 What is a R3 radio blackout? 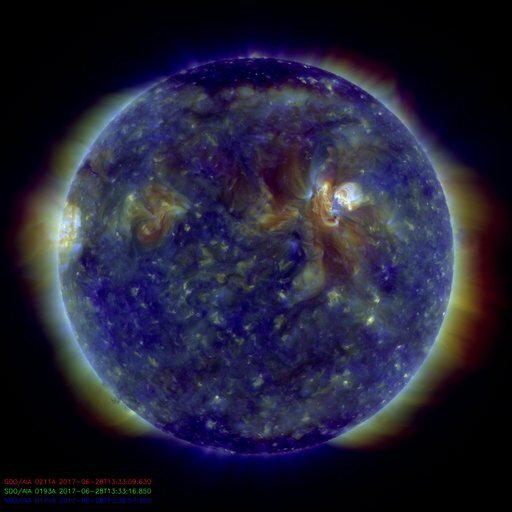 STRONG SOLAR ACTIVITY: When the CME from today's X-flare arrives, a geomagnetic storm might already be in progress. 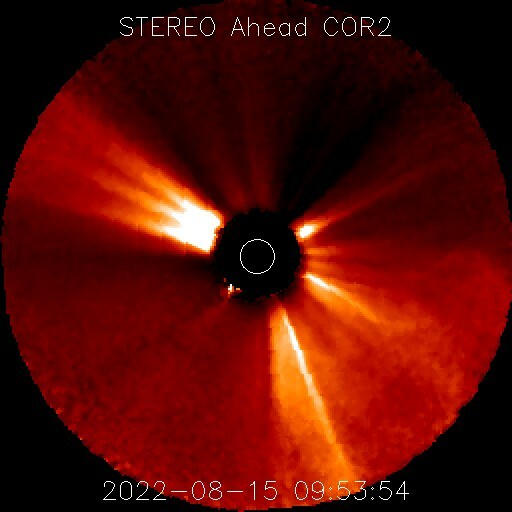 An earlier CME is en route and nearing our planet. According to analysts at the Goddard Space Weather Lab, the cloud, which was produced by an M2-class eruption from sunspot AR1429 on March 4th, could deliver a glancing blow to Earth's magnetic field on March 6th at 04:30 UT (+/- 7 hr). flare was observed at 04/1052Z from Region 1429 (N18E55). glancing blow is possible from this event. 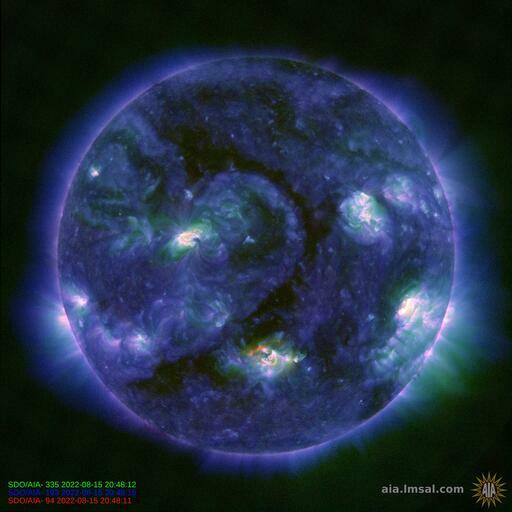 We see here on recent STEREO B & STEREO A images that there was indeed a CME associated with today's X1.1 solar flare. 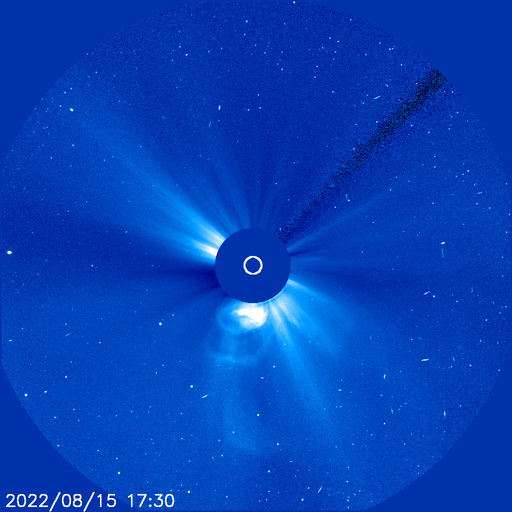 At this time, it would appear that at least part of the CME is Earth directed. We will update on this CME as soon as we have more info. 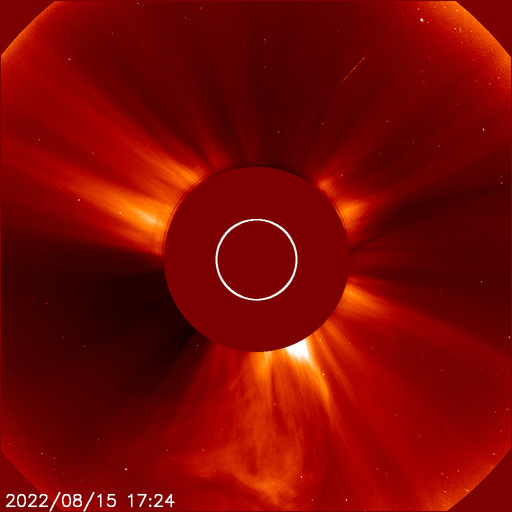 I was curious about this because Space weather lists it as as an X5, and that the CME is in fact earth directed. An X1.1 was followed the next day by a X5 the next day. 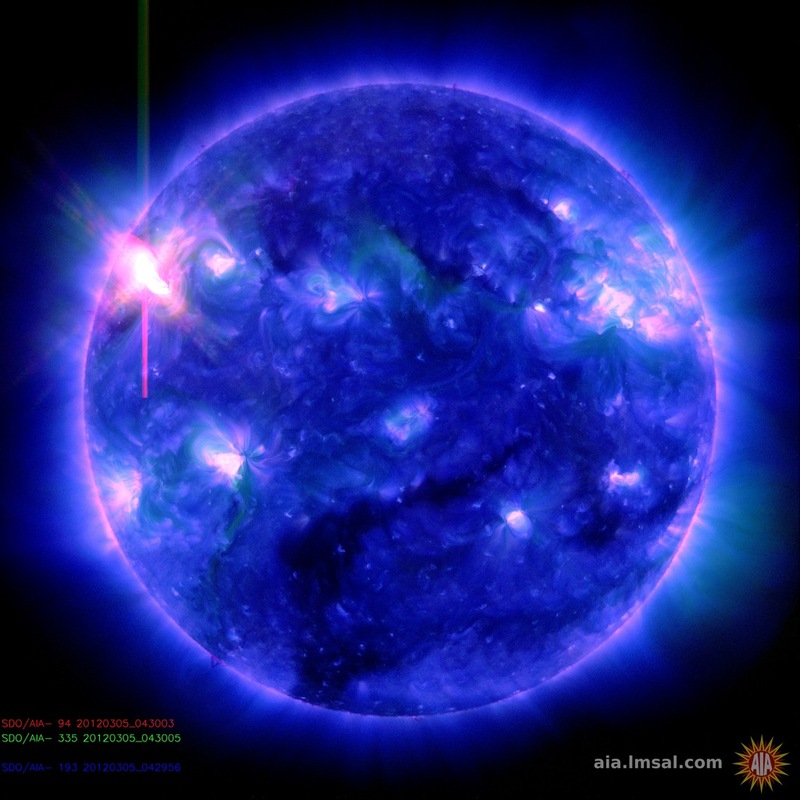 Thank you for choosing "My Solar Alerts" for your Solar event news. 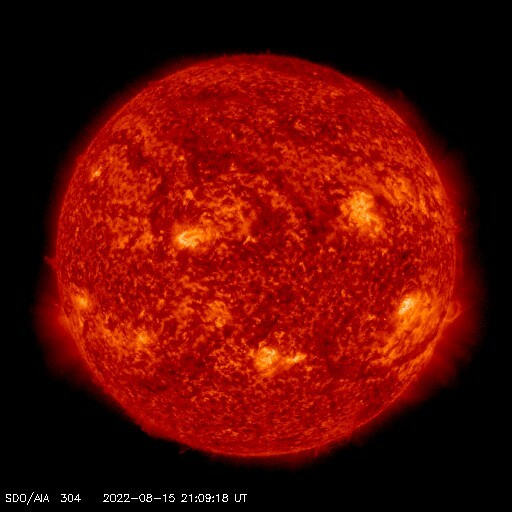 Solar activity was high. Region 1890 (S11W22, Ekc/beta-gamma-delta) once again produced an X1/2b flare (NOAA scale R3-strong) at 10/0514 UTC, which was the largest event of the period. The flare was also accompanied by a type-II radio sweep, estimated at 1012 km/s, a type-IV radio sweep, as well as a Tenflare of 360 sfu. Coronal dimming and post-eruption arcade were also visible with the flare, indicating a likely coronal mass ejection (CME). Analysis will be conducted to determine geoeffectiveness of the CME as soon as data is available in STEREO and Lasco C2/C3 imagery. 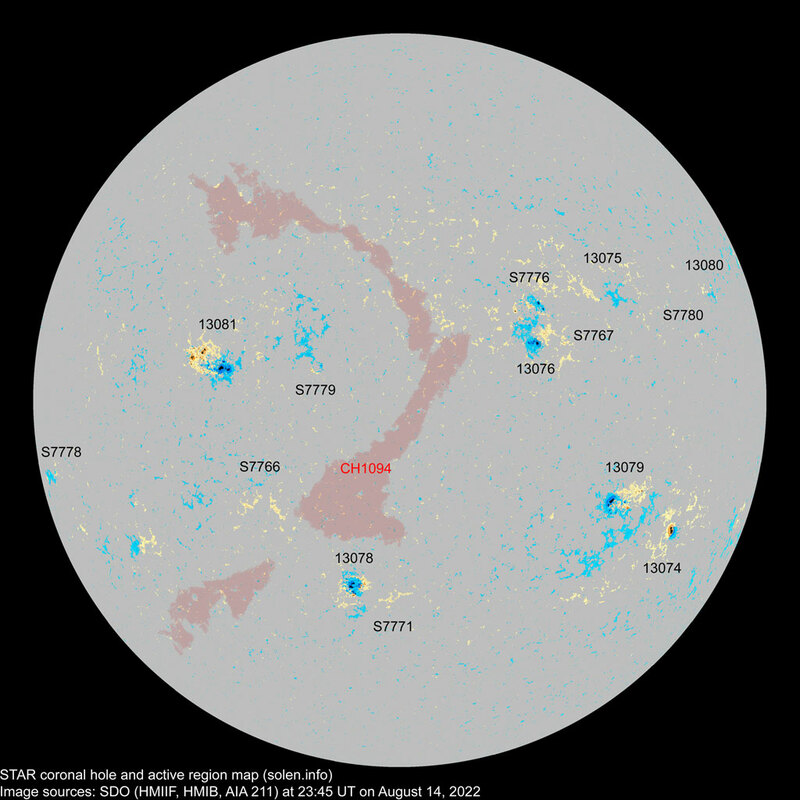 Region 1890 remains the largest and most magnetically complex region on the disk and maintained its delta magnetic configuration. The other regions on the disk were either stable or decaying. New Region 1895 (S16E71, Hsx/alpha) was numbered over night as it rotated onto the east limb. 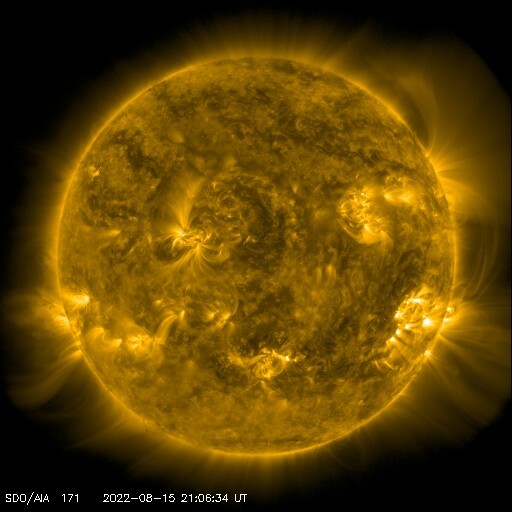 Writen content of this site copyright © My Solar Alerts - 2012. All rights reserved. permitted only if proper credit is given to My Solar Alerts, along with a link back to this site.